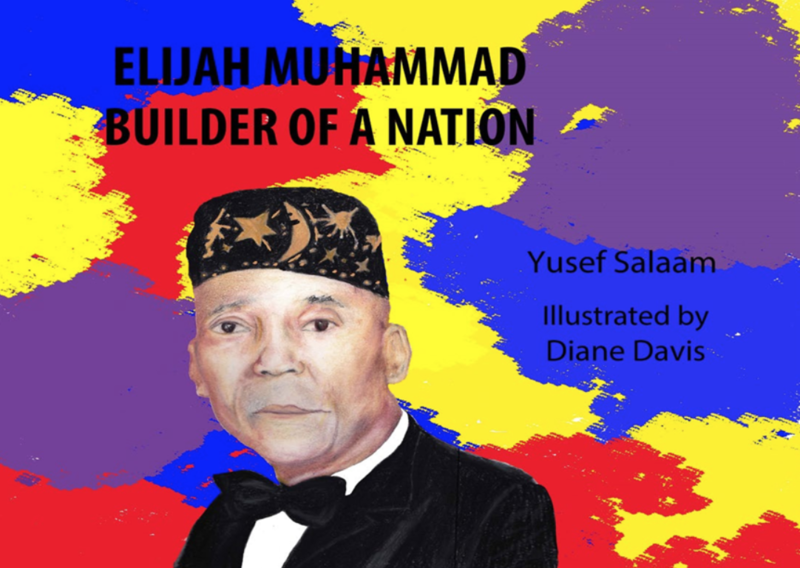 From 3-4 p.m. on February 16, Sisters Uptown Bookstorein Harlem welcomes the NWU’s Yusef Salaam, the author of a new children’s book Elijah Muhammad: Builder of a Nation. The interactive event will feature Salaam reading from his new work, with children and parents sharing their ideas, as well. A retired junior high school teacher, Salaam tells this coming-of-age story in rhyming verses. It chronicles the life of Muhammad (1934-1975), founder of the Nation of Islam, as he grows from a boy to a man, while developing the self-confidence, dignity, pride in his identity as a Black man, and work ethic needed to lead his people. The book’s elegant illustrations by Diane Davis’s are as soul-stirring as Aretha Franklin’s signature song, “Respect,” while the narrative highlights the contributions of Elijah’s wife, Clara Muhammad, and those of Minister Louis Farrakhan, Malcolm X, Muhammad Ali, and Imam Warith D. Mohammed, as each as has strived to meet the colossal challenges that continue to face African Americans.